MARY STAYED OUT ALL NIGHT (2010) – WRITE THEM ALL. Wi Mae-ri (Moon Geun-young) is the cheerful, pragmatic daughter of a failed businessman who had grown used to being constantly on the move to escape from debtors. 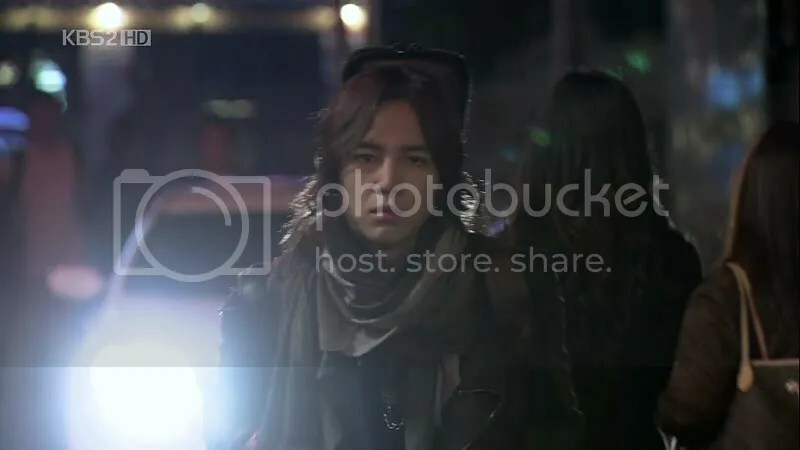 She becomes fast friends with the free-spirited indie singer Kang Mu-gyul (Jang Keun-suk) when she nearly ran him over in a car. Meanwhile, her father Wi Dae-han (Park Sang-myun) is saved from his debtors by his old friend, Jung-suk (Park Joon-gyu), who had just returned from considerable success in the Japanese entertainment industry. Jung-suk, who had harbored a secret love for Mae-ri’s mother, sets up a deal with Dae-han to have Mae-ri marry his son, Jung-in (Kim Jae-wook). In her desperation to escape this predicament, Mae-ri begs Mu-gyul to pose as her husband, and finds herself in even more trouble than before when her father proposes a 100-day period in which she has to divide her time equally between Mu-gyul and Jung-in, after which she has to decide who to marry. I just finish watching the episode 1 -3 and it’s quite charming. Jang Keun-suk and Moon Geun-young chemistry is great, the tone is uplifting and the rate is cheerful. I can’t wait to know how everything will turn out. Special mention to Jang Keun-suk who is ridiculously adorable with his smiles and acting! Mae-ri’s father – a troubled-failed businessman, who digs himself into deeper debt. When the debt collectors collected their household belongings, Mary secured only her television, to which she turns as a source of avoidance and comfort. 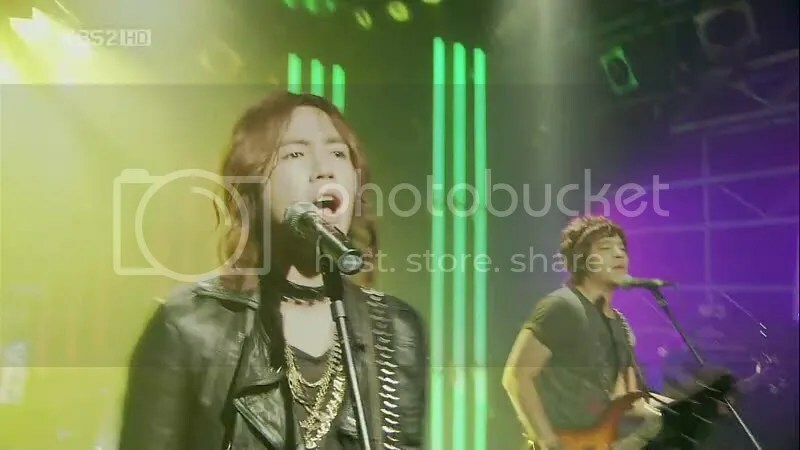 KANG MU-GYUL (Jang Keun-suk) is a talented, famous, free-spirited indie vocalist and guitarist of a rock local band. His personality is quite complex. He grew up with no father, but had a mother who is very flaky and undependable. When Mary hits him with her friend’s car while driving in Hongdae neighborhood. Ended up seeing Kang Mu-Gyul performing onstage after chasing him to make sure to settle the incident. Trying to get Kang Mu-Gyul to sign the agreement, they just stick together both drank and sober. I found myself grinning along with all of their cute and silly interactions especially when he kissed Mary “harry potter” scar. Kang Mu-Gyul is hilarious when he’s drunk and a typical baby who didn’t feel any warmth growing up, he gets to act like a little baby around Mary, who makes up for all the warmth he lost as a child. Mary starting hanging out with Kang Mu-Gyul bandmates. I loved their little “mung mung/miao = cat/dog” act. And everytime Kang Mu-Gyul called Mary a MERRY (Mary) CHRISTMAS! When Mary and her friends asked Kang Mu-Gyul to make a fake wedding photo shot with her, to send it to her Dad to cancel the arrange marriage with Byun Jung In. Mu-gyul finds a text message on his phone from Mary, which he reads with boyish enjoyment and drunkenness.